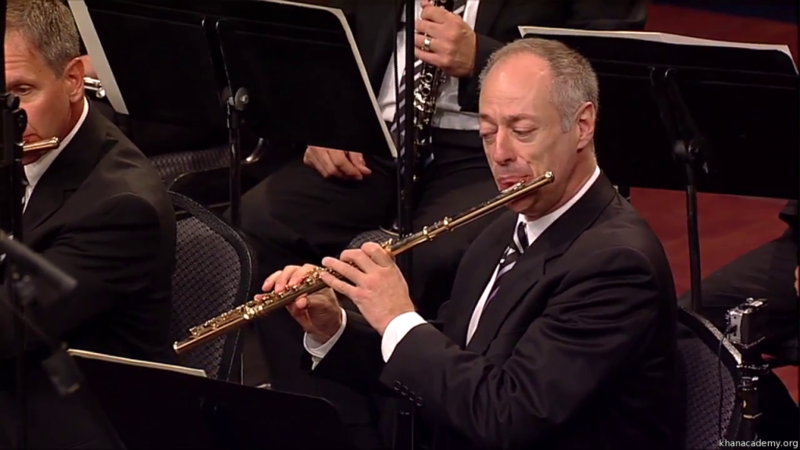 Jeffrey Khaner will perform Mozart’s Flute Concerto No. 1 in March 2016 concerts with The Philadelphia Orchestra. “The second movement always makes me think of a very beautiful and expensive Viennese music box, where you open the lid and inside is a ballerina,” says Khaner. Concerts take place March 17–19, 2016, at Verizon Hall. See www.philorch.org for information and tickets. 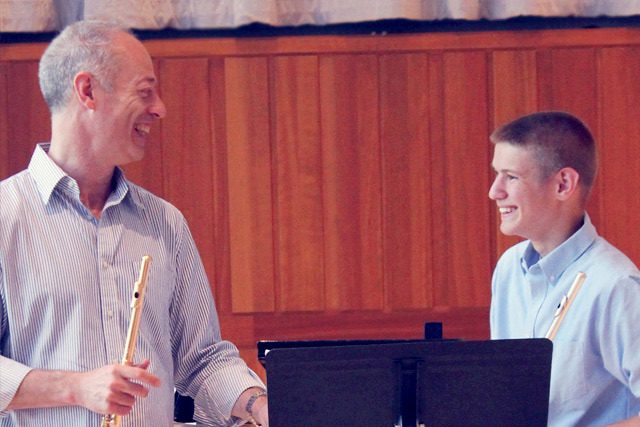 Jeffrey Khaner talks about instruments, technique, and tone in this 2014 video interview and demonstration for Khan Academy. Visit the Khan Academy website for discussion and questions about the interview.